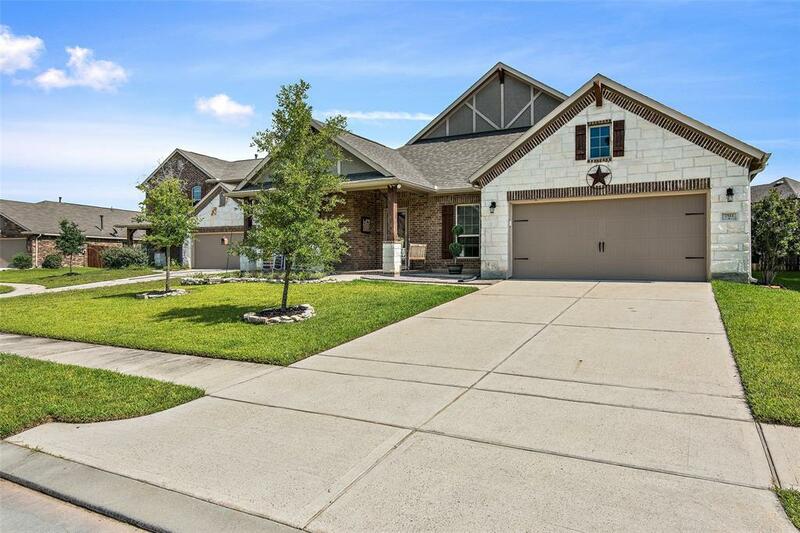 THIS IS A MUST SEE PROPERTY, located in the Preserve of Northampton, a highly desired gated community zoned to the well known and highly acclaimed Klein Independent school district!! 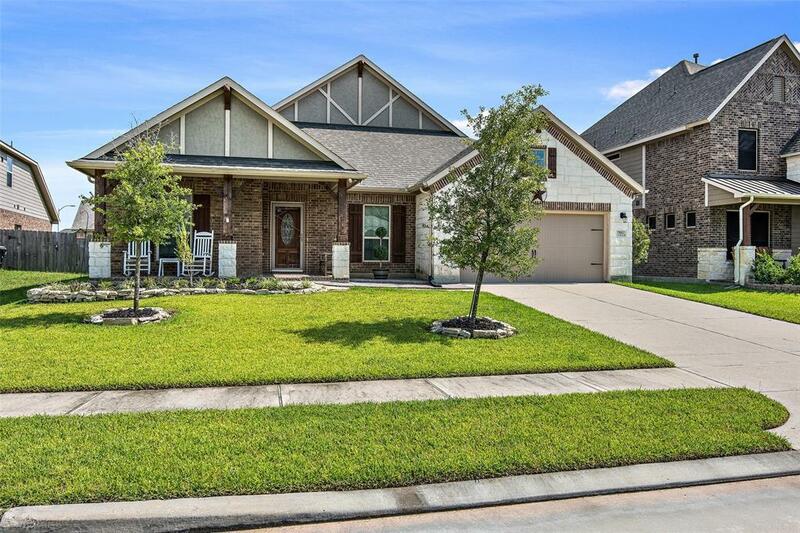 Quick access to highway 99, highway 45 and the Hardy Toll Road, minutes from EXXON's recently developed headquarters and the renowned Woodlands area. 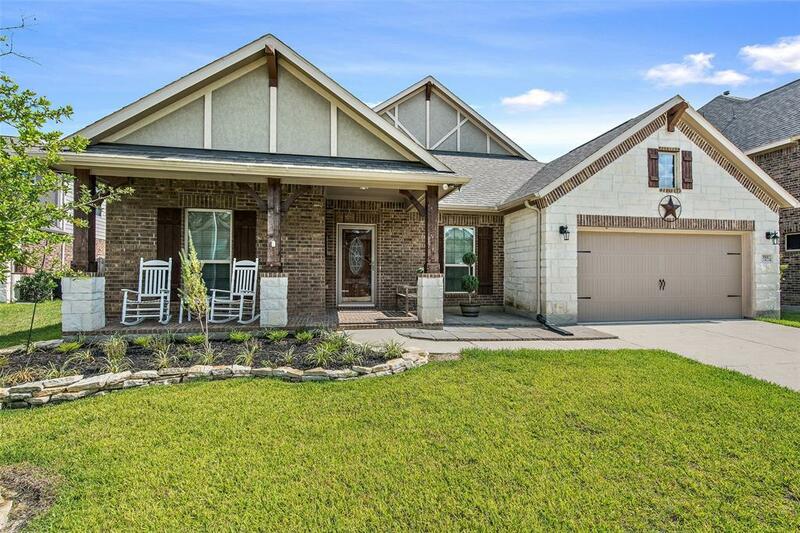 This house is a gorgeous 1 story traditional home with 4 Beds, 3 Baths and an over sized 2 car garage. It is located in the back of the neighborhood with very low through traffic! 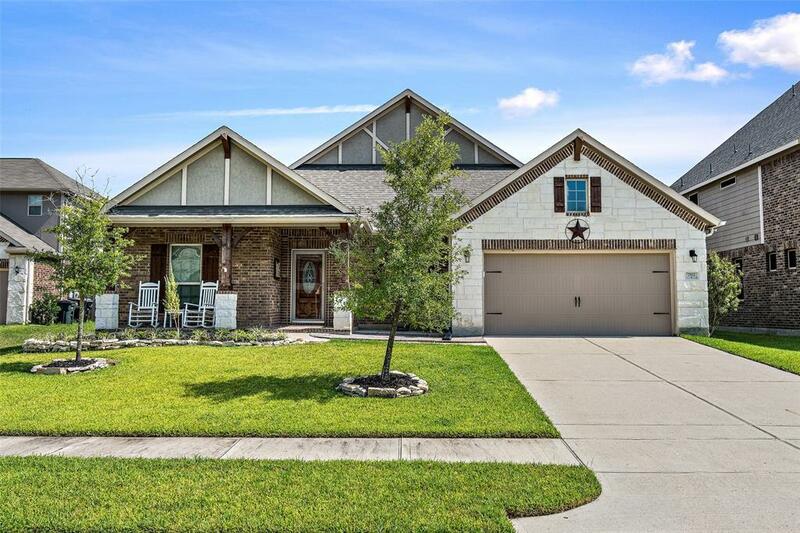 It has beautiful modern flooring throughout, granite countertops, stainless steel appliances, with an amazing open floor concept. Entertain guests from the kitchen and easily keep an eye on your children right in the heart of your home! Neighborhood amenities galore, outdoor swimming pool, parks, playground and plenty of green space for just about anything. The neighborhood association hosts seasonal events such as chili cookoffs, movie nights and so much more! Come and visit today!